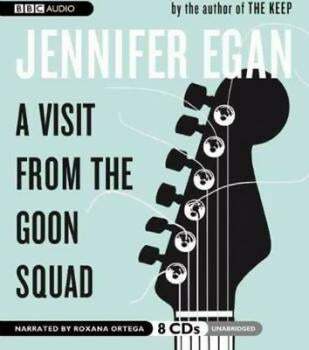 Jennifer Egan's A Visit from the Goon Squad included a science-fictional section set in the future — and won the Pulitzer Prize. And her Twitter story "Black Box" was the best thing in the New Yorker's recent science fiction issue. So we're cautiously hopeful that she'll continue moving in that direction for her next two books — for which she'll be compensated in the seven-figure range. Egan just jumped ship from Knopf to Scribner, for a seven-figure, two-book deal, according to the New York Times.